Try to buy coriander at grocers and Asian supermarkets where they have bunches including a bit of root and lots of stalk. Stalk and root are basically concentrated coriander flavour and you can use them in any dish that has coriander as an ingredient. Scrub the roots a bit, finely chop the stalk and root together. 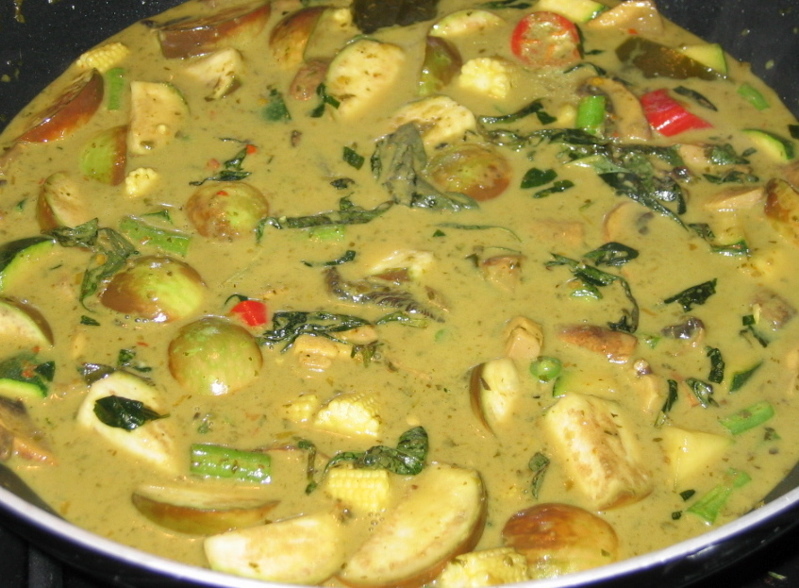 Add to curry pastes, or for other dishes, add to the pot for a longer cooking time. 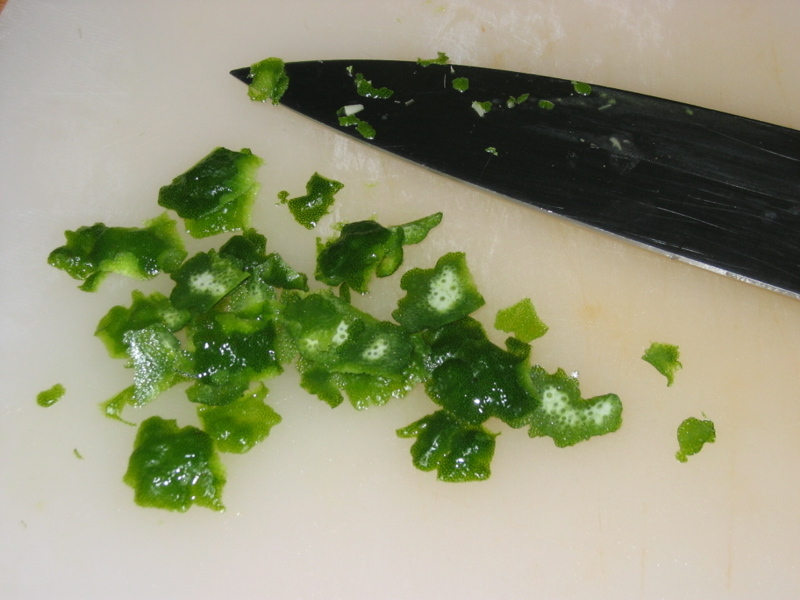 Then chop the leaves as a garnish (at the end of the cooking time) for more flavour and colour. 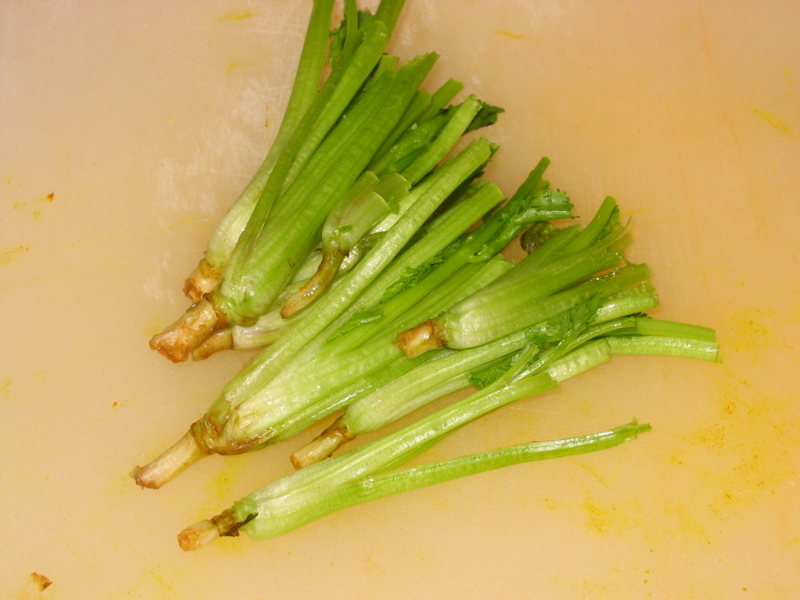 Chop just the lower, thicker 1/3 of each lemongrass stalk, this is the juiciest bit whilst the rest is quite woody. 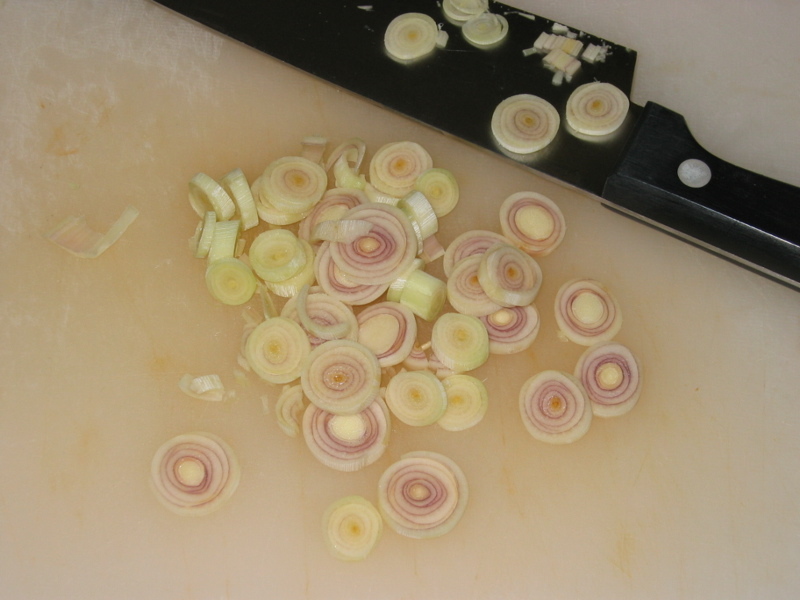 If you’re worried about throwing the tops away, you can make a lemongrass tea out of them – just pour over boiling water and brew for 5 minutes. This also goes nicely with mint, green tea or can be cooled as a summer drink. 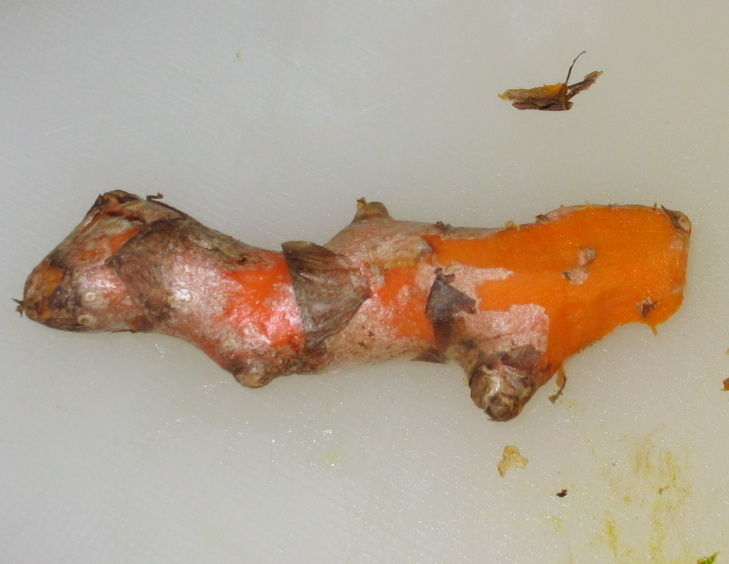 Is another root, although thinner than ginger or galangal, and bright orange – it will stain your hands, chopping board etc. Still it’s wonderful for the odd occasion when you can find it. Otherwise, use powder.